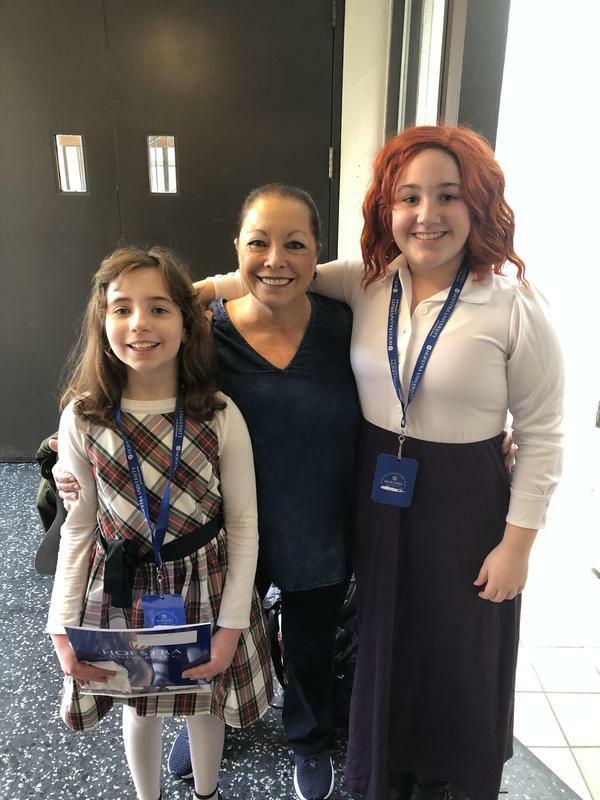 Payge Lederman and Ilana Greenberg, sixth graders at The Brandeis School participated in an annual project based contest called National History Day that is open to all Middle School and High School students. The project, with a different theme each year, promotes the study and appreciation of history amongst students. Mrs. Zelda Kastin has been involved in this very worthy contest for 25 years. "Only the brightest and most motivated students are capable of the hard work and commitment it takes to partake," says Kastin. The project starts in November and must be completed by February. This year, the theme was "Tragedy in History". Next year's theme will be "Breaking Barriers." Kol HaKavod to Payge and Ilana for their brilliance and fortitude.